This post explains "Adding Related Posts with Thumbnails in Blog"
What is the use of adding related posts with thumbnails in blog? It will not let your past posts go to waste. It makes blogs or websites look professional. Its design is simple and unobtrusive. The widget is free and the good thing about this widget is ad-free. Last but not least, it is easy to install. and then it will take you to a page where install widget link is present and some steps to implement in your blog. Click the install widget link and follow the steps given in that page. Step 4: Change title to "You may also like these posts" or you may change according to your wish. Step 5: Save the Page Elements. That's it! You successfully added related posts with thumbnails widget. 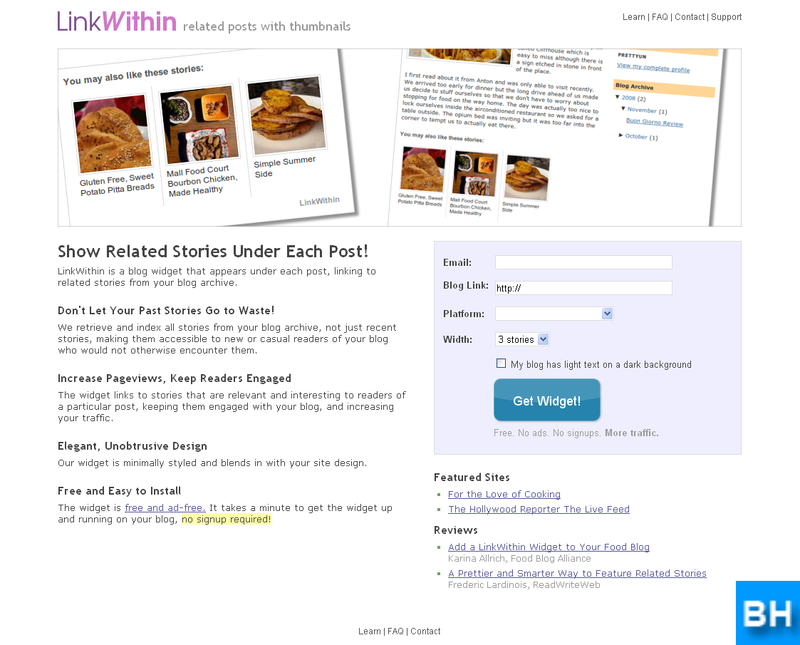 If you have any doubts about "How to add Related posts with thumbnails in blogger", please don't hesitate to comment.